What happens when your game console gives up on you? Inasmuch as you do not like thinking of it. It can happen. But we have thought of this and also provided a means of handling the situation. With our team of professionals that are specialist in game console repairs, we are ready to bring it back to life. 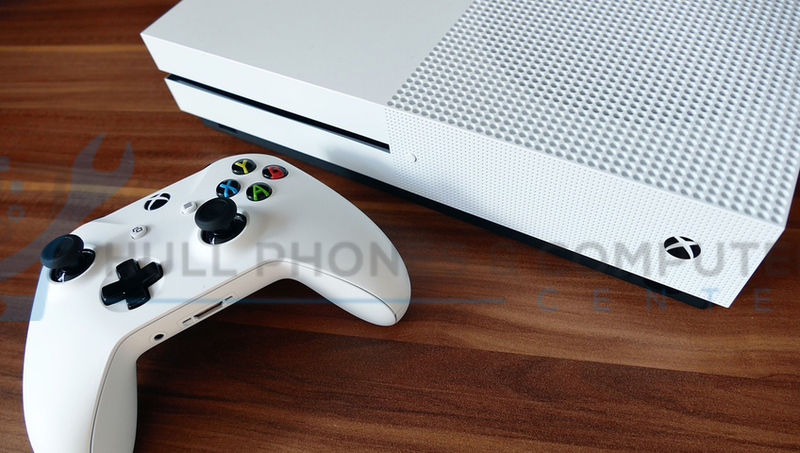 Upgrading of game consoles is also one of the packages we offer. We can upgrade the hard drive do the usual software maintenance and also offer services that help you have your gaming console back in good time. We also fix handheld consoles. If any repair company has ever told you that a gaming console is too complicated to repair, we have the solution and will change all that when you visit us. We (computer and video game owners) just love our games and will always want to stretch on the couch playing games at the end of each work day or weekends just to ease the stress we have gone through. Imagine yourself as a saviour of a zombie filled world- it just brings an indescribable kind of feeling. Game consoles users are increasing. There are different types and models springing up and becoming popular every day. The adults are not left out of the league of people who love playing with this, likewise children.